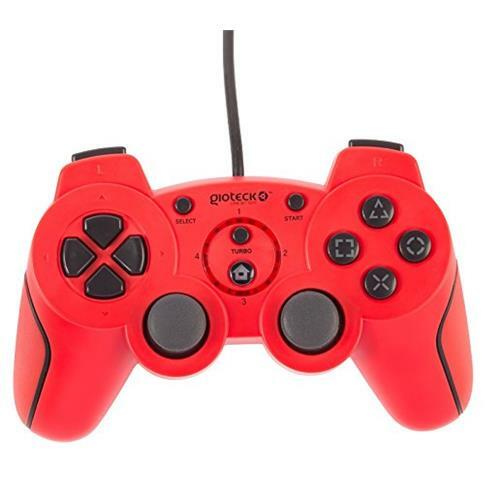 Order within 20hrs 27mins for delivery Monday 22 April using next day delivery at checkout. 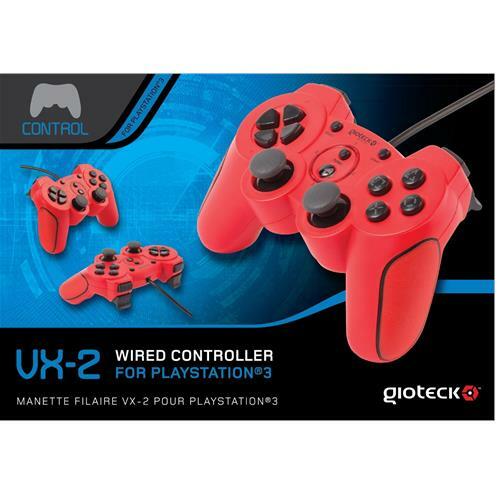 The VX-2 Wired Controller for PlayStation3/PC is ergonomically designed for superb comfort during gameplay. 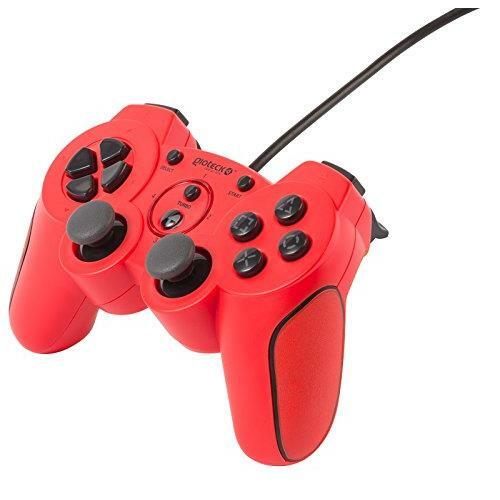 The VX-2 Wired Controller for PlayStation3/PC is ergonomically designed for superb comfort during gameplay. 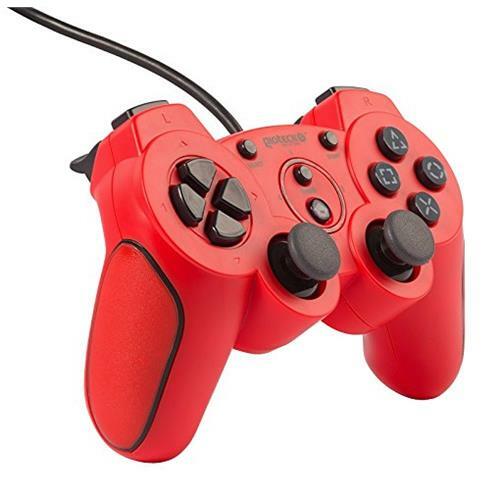 Featuring quick-fire triggers, precision D-Pad, anti-slip rubber thumbsticks and powersave mode - this wireless controller is the perfect gaming partner.